We’ve been to Montreal 1.5 years ago. ‘twas raining all the time we were there and so mostly we took a ride on a car in the city. I remember as we were hurrying to the Museum of Water but saw a very original building on the way there – it was similar to UFO saucer. We did not have time to go to it, though, – we wouldn’t have time to get to our Museum then and I simply forgot about that building when returned home. Lately, I’ve been reading about the most peculiar exhibitions all over the world on Forbs magazine and I meet this building’s picture. 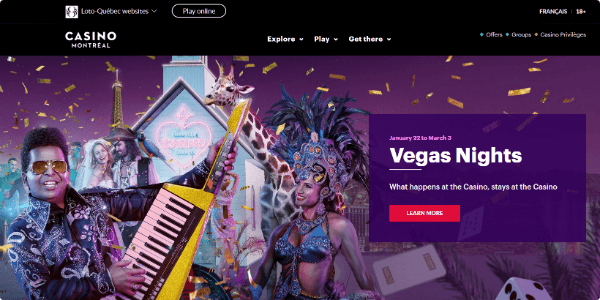 As it turned out, this is the most-known gambling facility of Canada – Casino De Montreal. It is one of the TOP-10 largest casinos in the world. It was reconstructed from French Pavilion and later, Quebec Pavilion in 1967. Now I have one less white spot in my life. 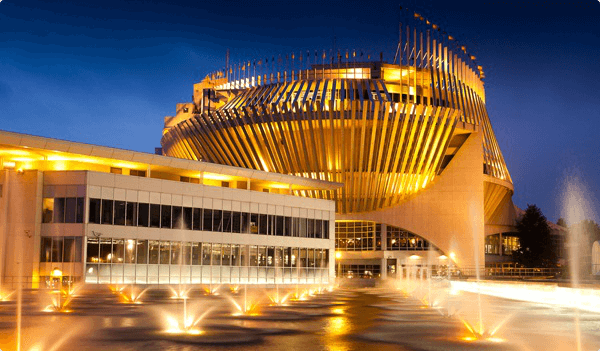 At the beginning of 1990ies, the government of Quebec city decided to use the Hall of Civilizations (former French Pavilion) building to arrange a casino there. The Pavilion is situated on artificially created islet Notre Dame Island. It was built in 10 months in 1965 from 15 million tonnes of rocks excavated during the construction of the Montreal subway. 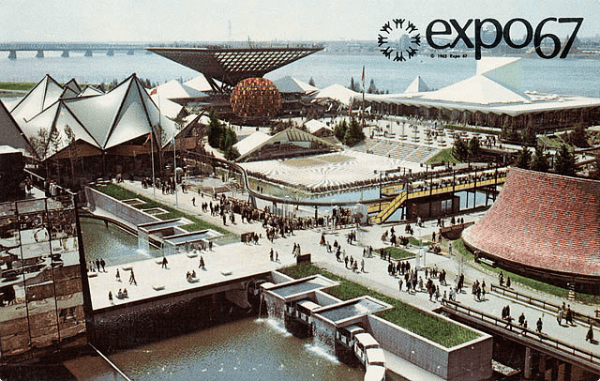 The Pavilion has been constructed specifically to host the Expo 67 that would embrace all countries and regions of the world. But almost all of it was destroyed when they were building a highway for Summer Olympics-1976 that nearly made Montreal city a bankrupt (the ‘health pill’ for the city then was tourism). Pavilions of Quebec and France were under renovation for many times and they eventually turned out to be parts of the casino building. Thanks to regular incomes for the state budget, the Montreal casino is now an important income article for the entire region. The Montreal casino has a non-typical design, many windows, and low ceiling. Typically, no casino has windows as the casino’s owners try to shield its visitors from any information on what’s outside. Currently, the Montreal casino consists of three big buildings that are interconnected. The overall construction somewhat reminiscent of a fairytales ship. Its style is deconstructivism, which is going away from traditional architectural forms (balance, horizontal and vertical lines). The casino looks very effectively, especially at night. Its visitors can behold the admirable fairytale castle. In April 1994, one gambler won $600.000 in Keno lottery in Casino De Montreal. It was incredible but he managed to guess three consequent times 19 numbers out of 20. 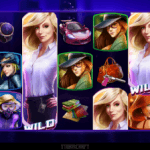 The security service of the casino thought that this gambler used particular computing technologies and accused him of fraud. However, based on the results of further investigation, it turned out that he was accused for no reason. The casino used outdated random number generator and it pointed at the same numbers for a consecutive number of times. They could be calculated without specific computer technologies. 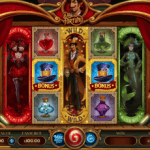 After the investigation, the gambler received his money that he won. One can visit a casino in Montreal from the age of 18. It accepts visitors 24/7/365. Sometimes, the 24-hours visitors’ number is 17.000 people. The entrance to the casino is free of charge, and the free parking sites are available. All conditions are created for handicapped people. The Casino De Montreal holds numerous poker tournaments that allow receiving generous prizes and named as the professional. 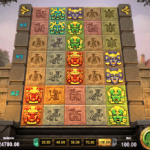 The main building of the casino hosts more than 3.000 gaming machines, lots of various lotteries and virtual games, 120 tables for various gambling such as BlackJack, Caribbean poker, Keno lotto, Roulette, slots. Several magnificent restaurants, three bars, café, an Italian bistro, 500-seats cabaret, the hall for meetings and banquets are located in the building of the casino in Quebec, where people can rest with pleasure from the gaming process. In several words, the casino in Quebec is the great showplace of Montreal and a wonderful place to rest for all its guests.